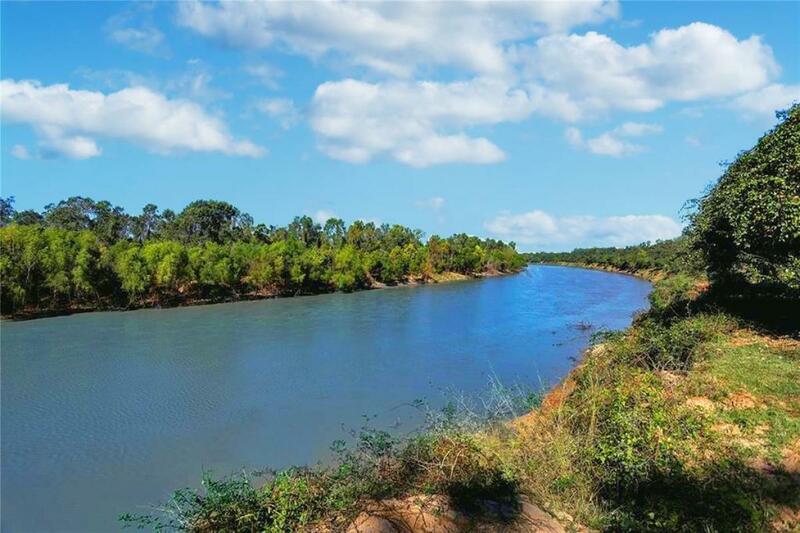 This 105-Acre tract in Laprada Landing is located in one of the most scenic bends of the meandering Brazos River and offers perhaps one of the most beautiful tracts of large land found anywhere in Texas. It is a place where the heart beats proudly and the Lone Star flag waves purposely. It was designed specifically for the Buyer demanding nature's most spectacular settings coupled with exclusivity and privacy. This picturesque property is heavily populated with towering, century old pecan trees and majestic oaks along with colorful meadows and spectacular panorama views of over 3,000 feet of frontage on the Brazos River. The property is ideal for horses, raising cattle or those simply craving Texas sized space. This land was also originally part of the Stephen F. Austin's 'Old 300' and offers the opportunity to own a part of history.